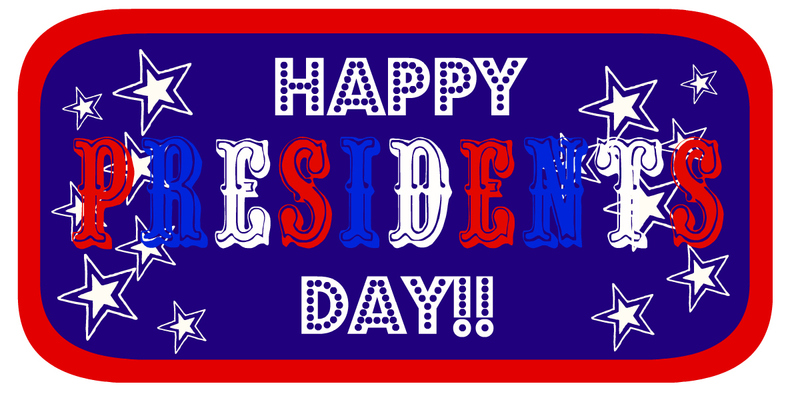 Huckleberry Love: Happy Presidents Day!! Over here at Huckleberry Love we are enjoying the holiday and spending time with our families! We hope you are all having a great holiday as well!